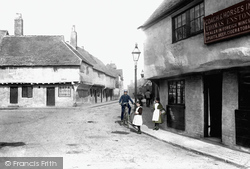 Photo features and news from The Francis Frith Collection. 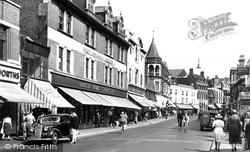 Here are some nostalgic photos of these early supermarkets in the past – some names are now long gone, like Fine Fare and the International Stores, but others are still with us, like Tesco, Waitrose and Sainsbury’s. A special photo feature about the extraordinary legacy of Gloucester man Robert Raikes, the founder of the Sunday school movement, and some living memories of attending Sunday school from website visitors. 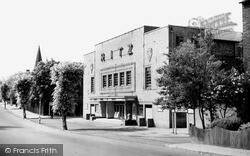 A nostalgic celebration in photographs and memories of the local department stores of the past that used to draw throngs of customers to towns. A highlight of the BBC TV series ‘Strictly Come Dancing’ is the episode that takes place at the Tower Ballroom at Blackpool, considered to be the spiritual home of ballroom dancing. 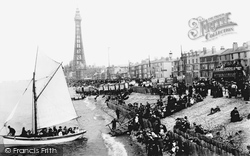 To celebrate the Tower Ballroom episode of the 2018 season of Strictly, we’re shining our spotlight on Blackpool with this selection of nostalgic images from The Francis Frith Collection. 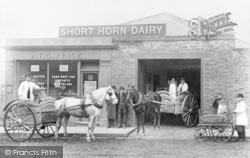 A selection of nostalgic photographs of milk and dairy delivery carts and dairy cows returning "home" for milking time. 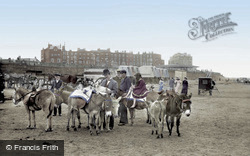 Smiles all around in this selection of favourite photographs from The Francis Frith Collection of traditional donkey rides on our nation's beaches from 1906-1963. 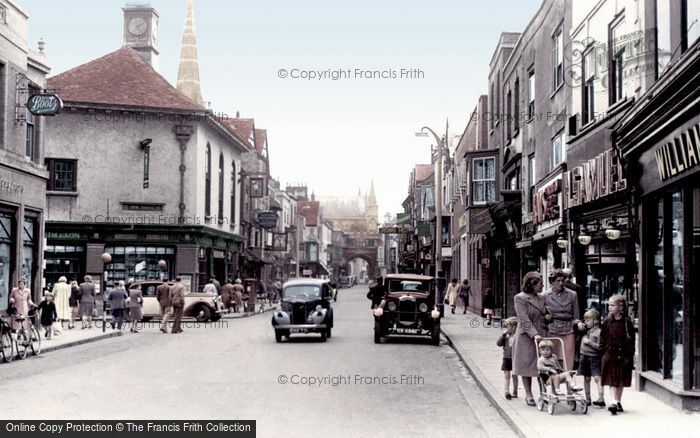 Celebrating Salisbury - our nearest city - with a selection of lovely vintage views of this delightful place. 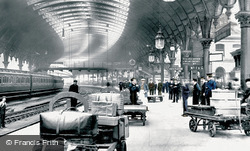 A selection of archive photos of life on railway platforms in the early part of the last century. Oh, the thrill of the silver screen for children in the 1950s and 1960s, and the fun to be had at the cinema in the past at the Saturday morning children’s cinema club! 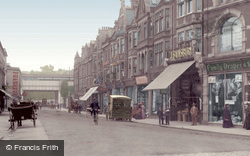 Britain's National Health Service is 70 years old this year. 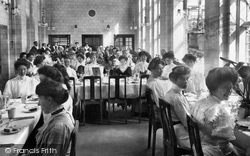 In this feature we bring you archive photographs connected with health and healthcare, dating from c1897 to the 1950s. 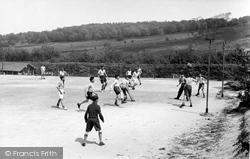 We hope you enjoy these favourite football-themed photographs from The Francis Frith Collection.